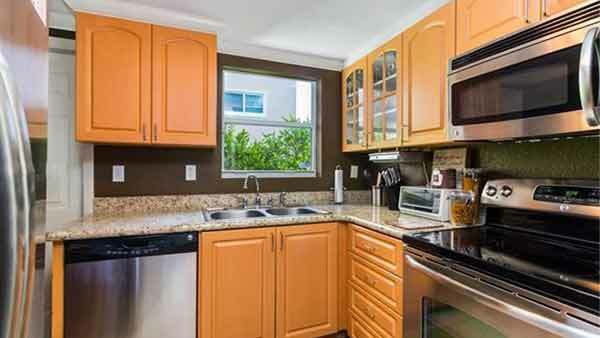 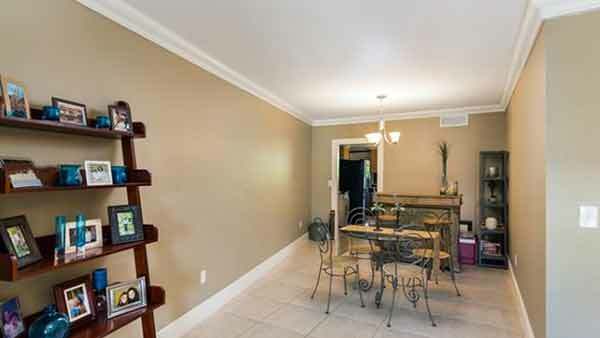 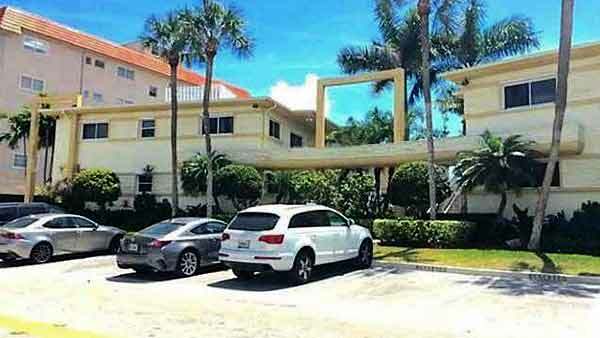 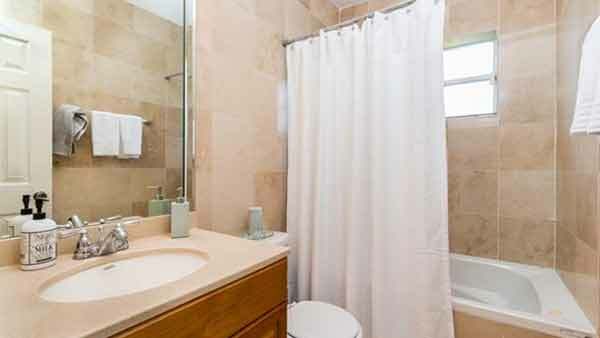 Spacious and bright, renovated condo in Bay Harbor Islands. 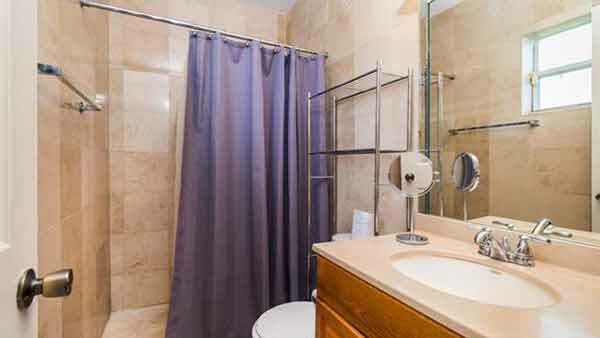 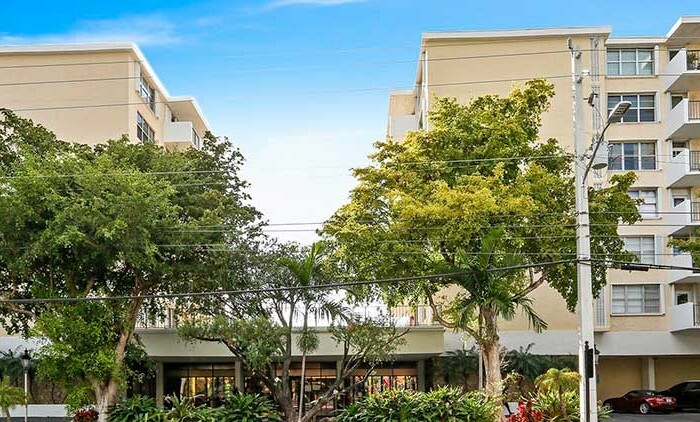 Unit features bedrooms, full baths, balcony, tile floors in living areas and carpet in bedrooms, stainless steel appliances, smooth walls and ceiling, washer & dryer, central AC – completely new AC unit in 2015, 1 assigned parking and tons of closet space. 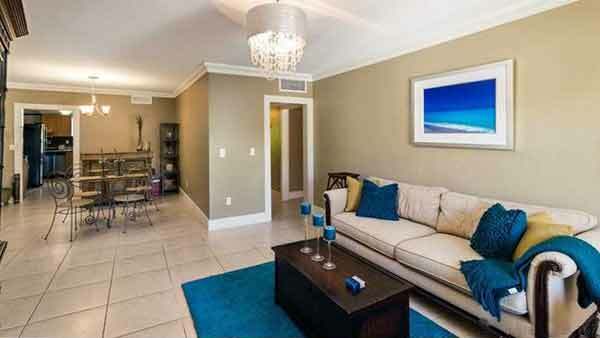 Spacious and bright, renovated condo in Bay Harbor Islands. 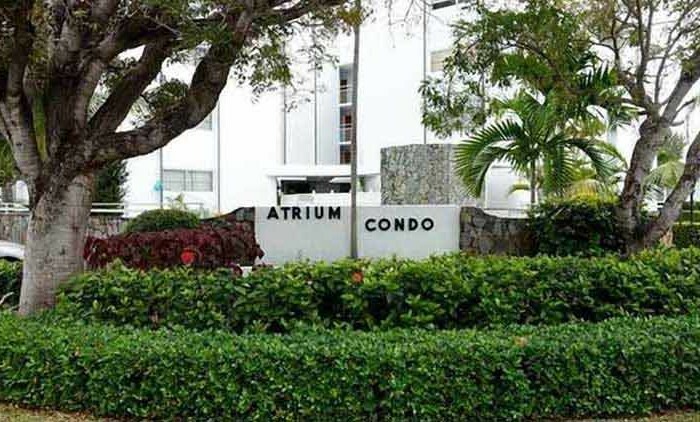 Unit features bedrooms, full baths, balcony, tile floors in living areas and carpet in bedrooms, stainless steel appliances, smooth walls and ceiling, washer & dryer, central AC – completely new AC unit in 2015, 1 assigned parking and tons of closet space. 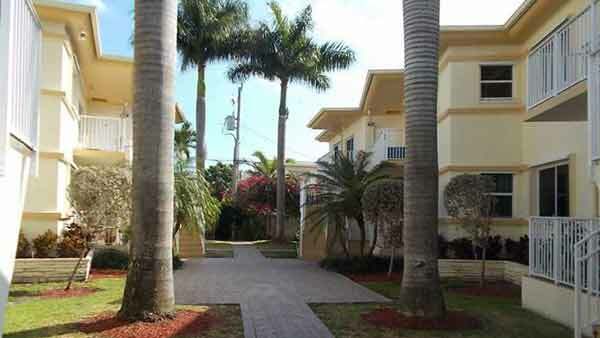 Very low HOA fees. 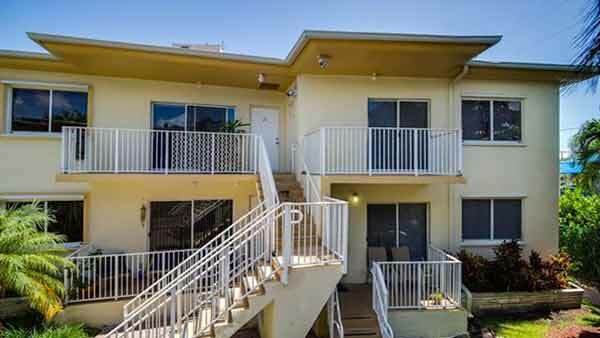 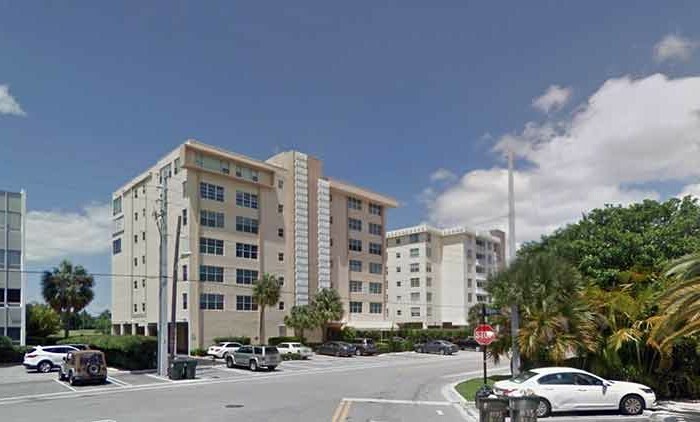 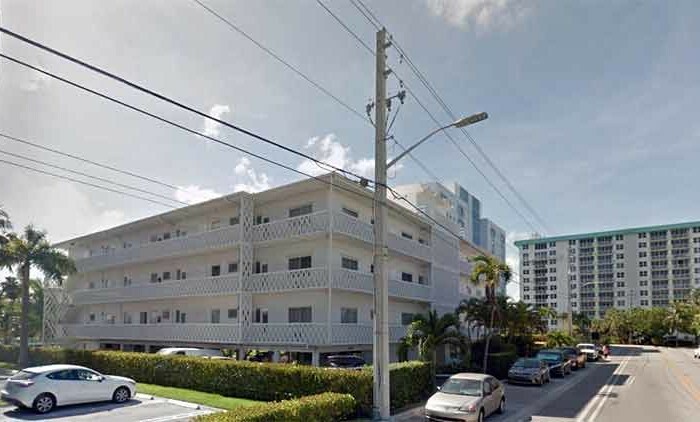 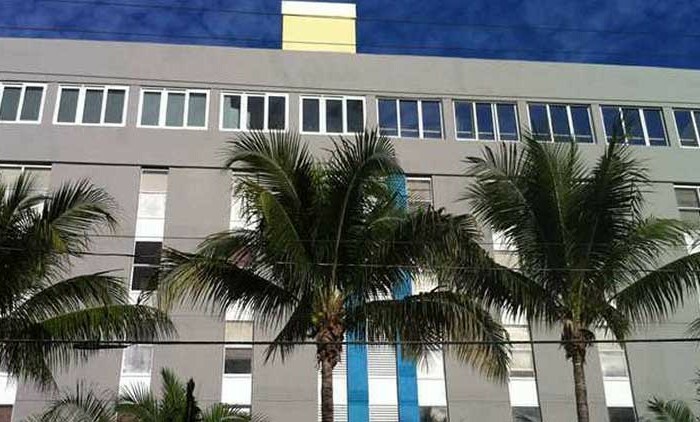 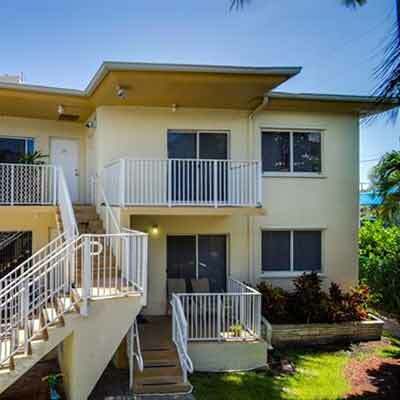 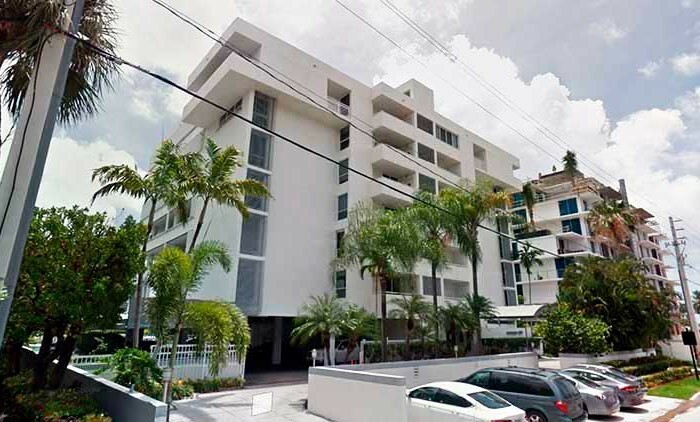 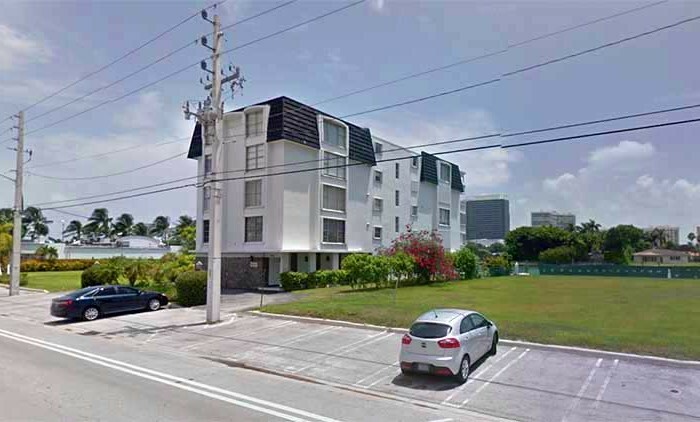 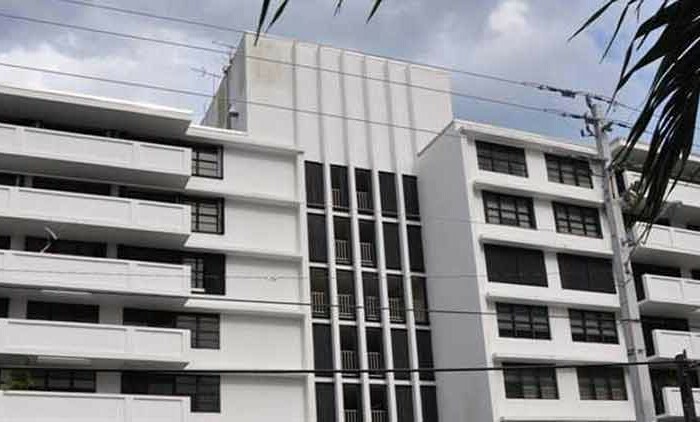 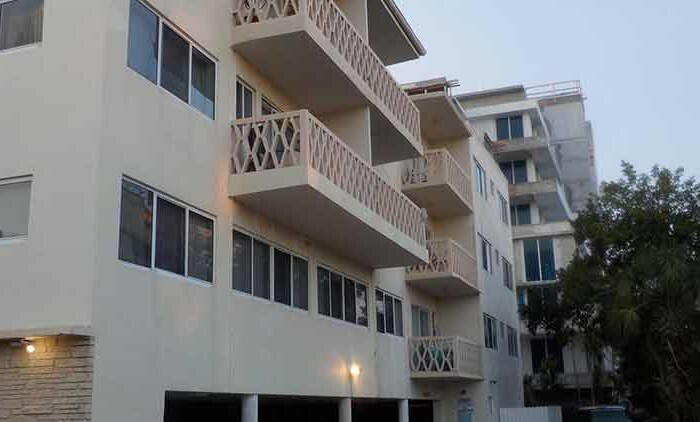 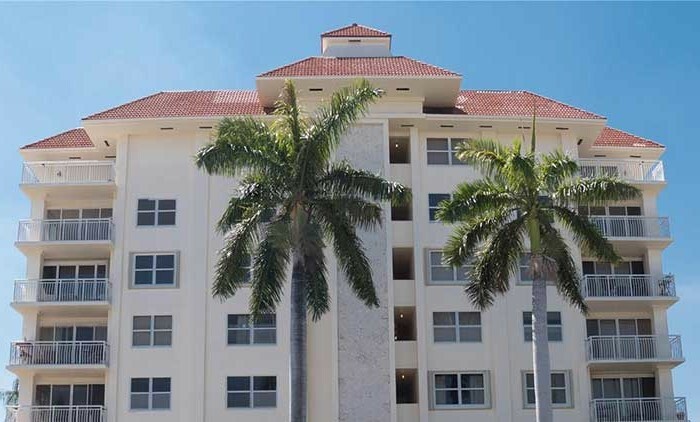 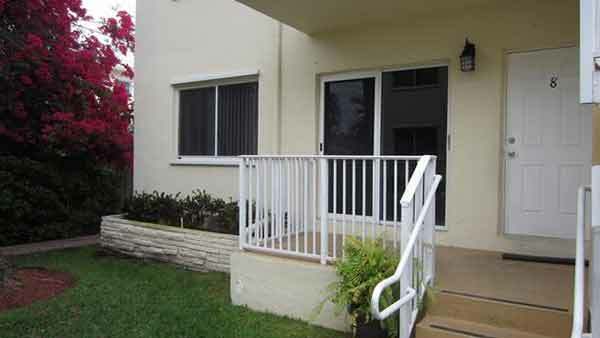 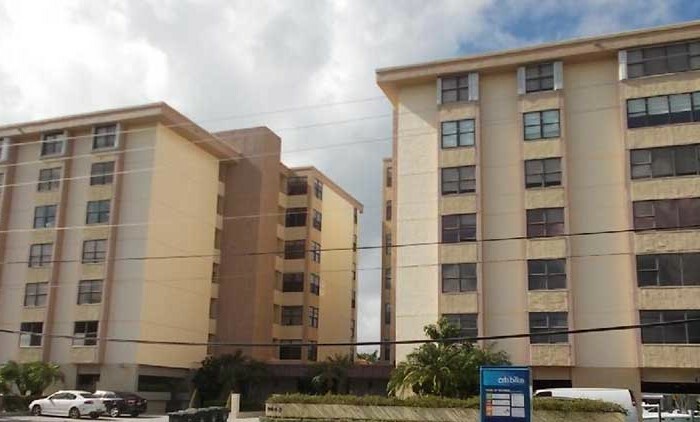 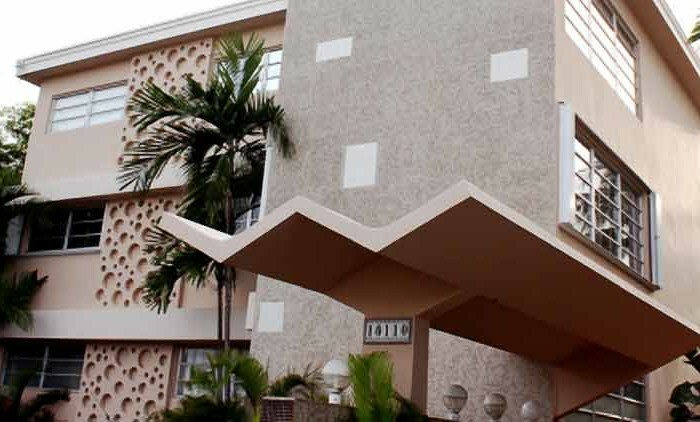 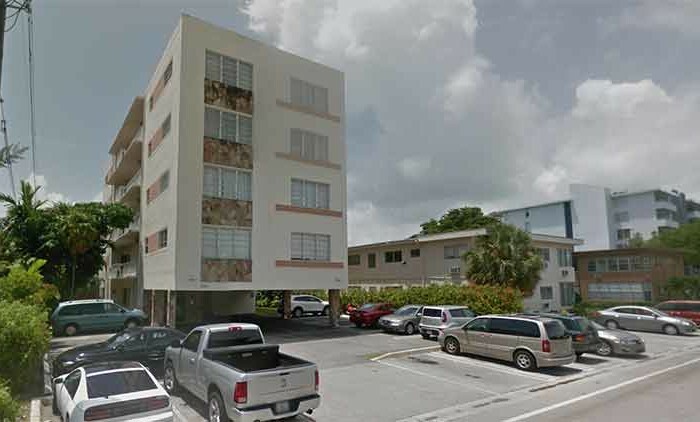 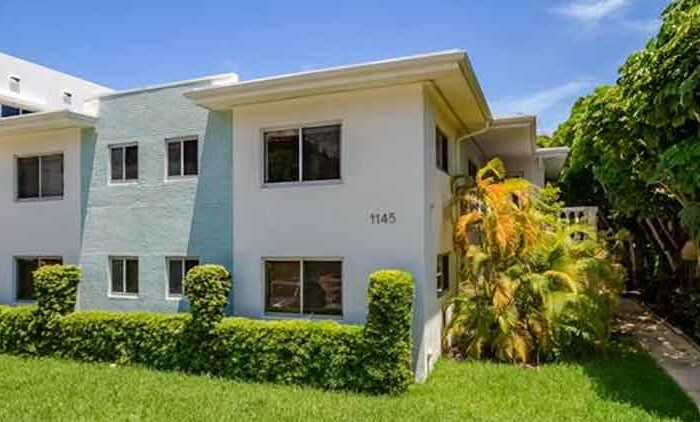 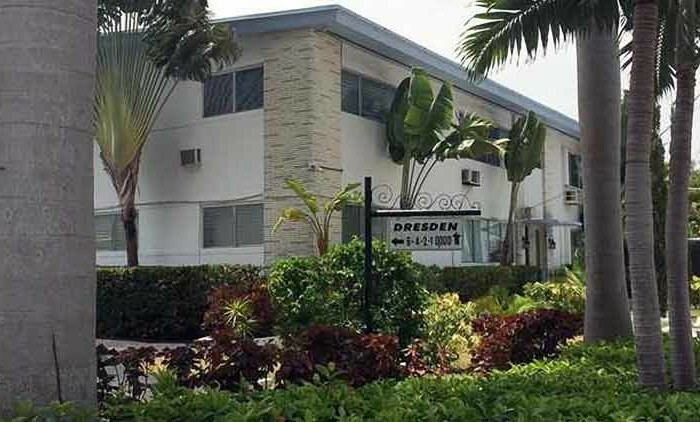 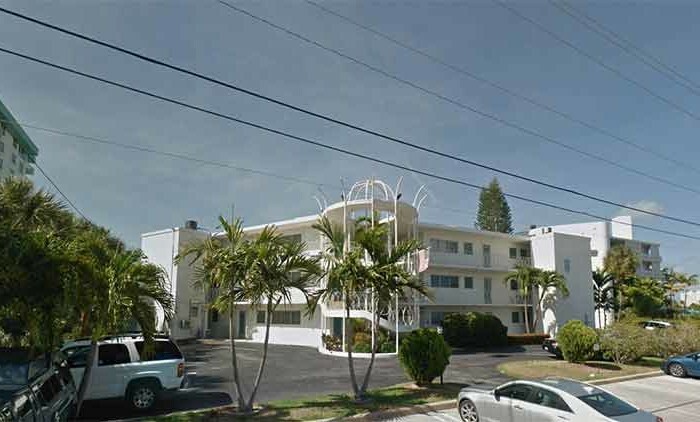 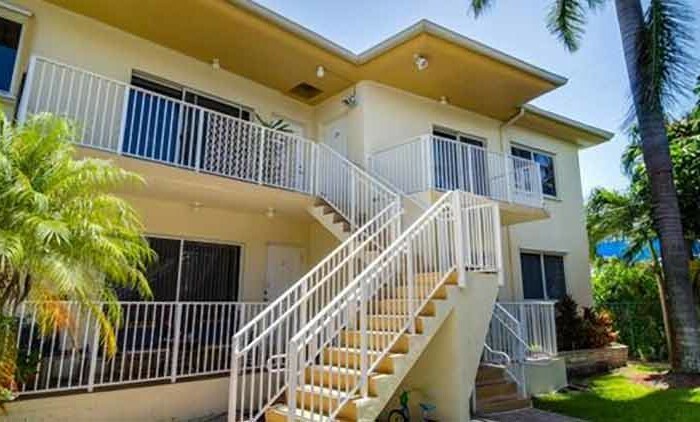 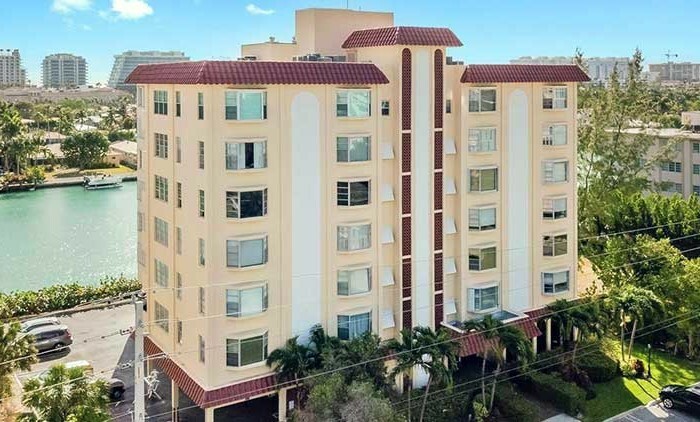 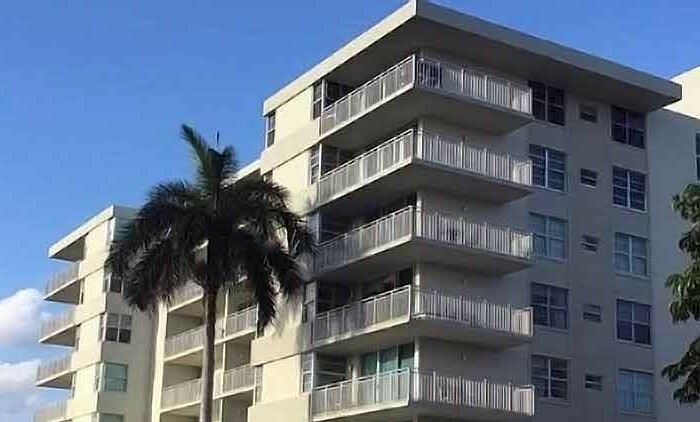 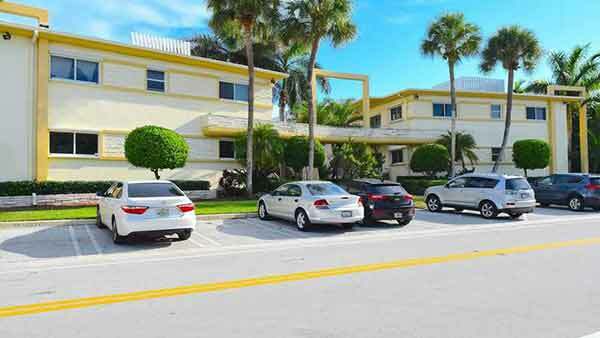 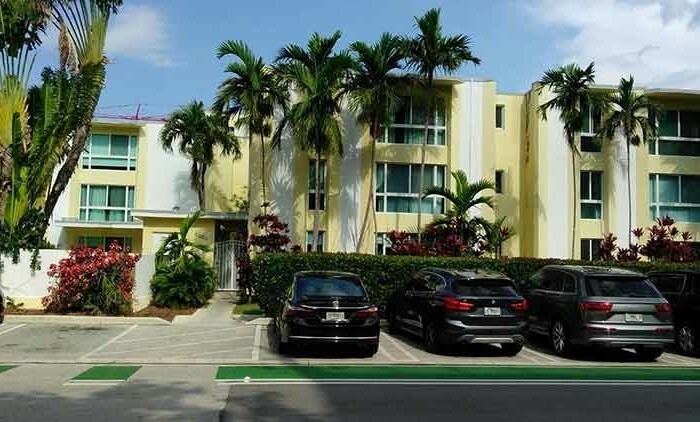 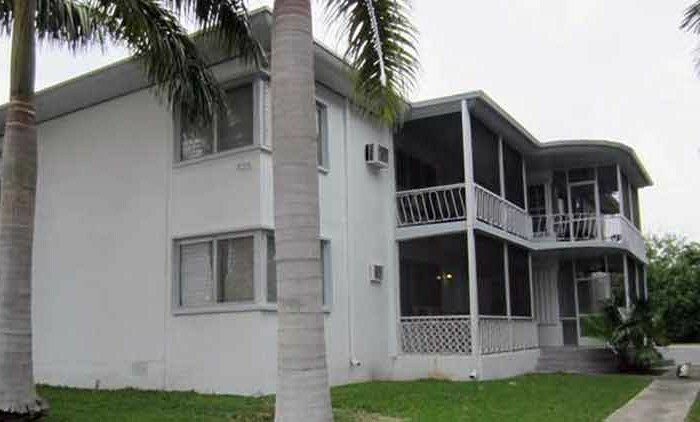 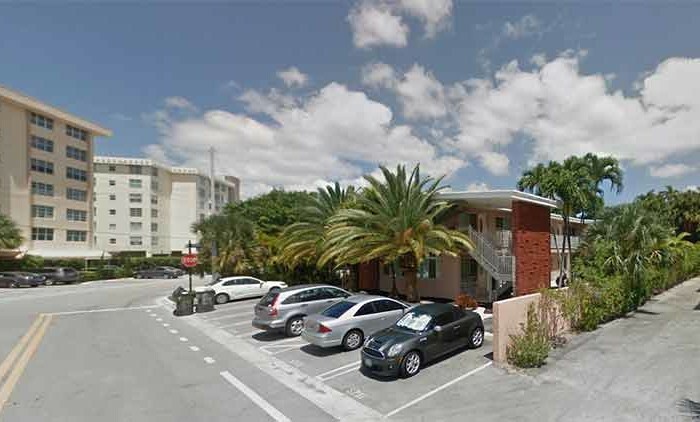 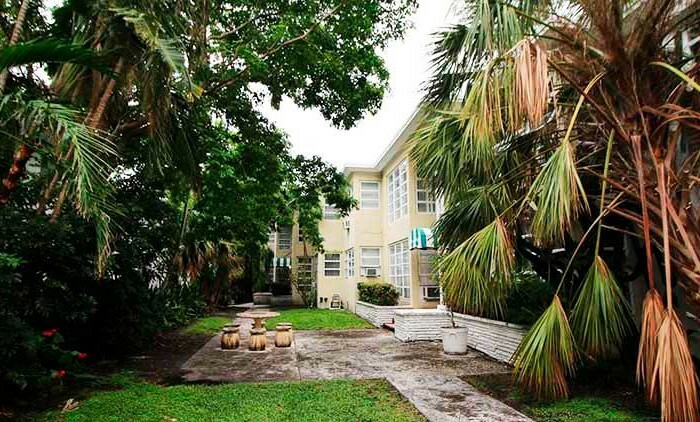 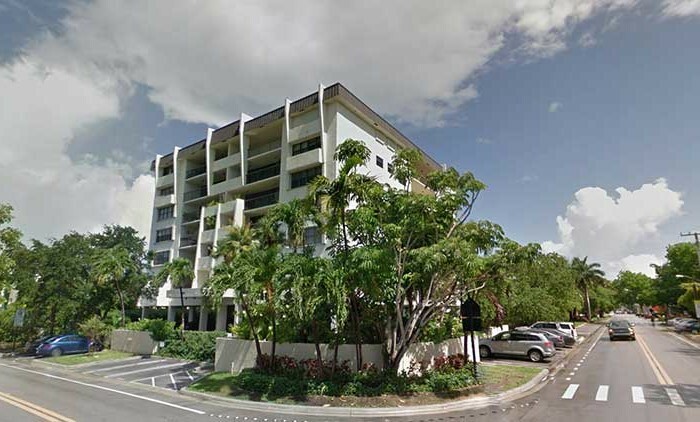 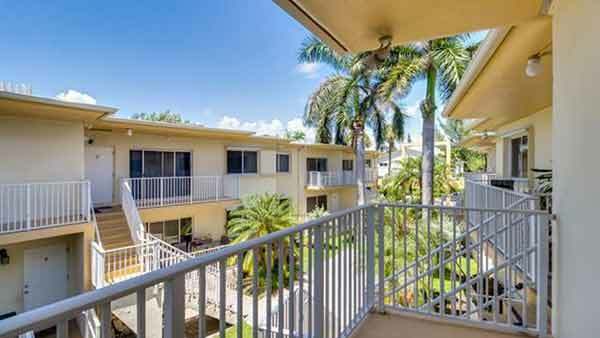 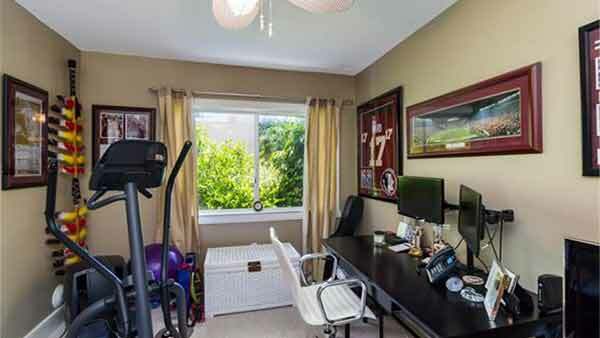 A short walk to Bal Harbour Shops, beach, dining and “A” rated Ruth K Broad K-8 Elementary School. 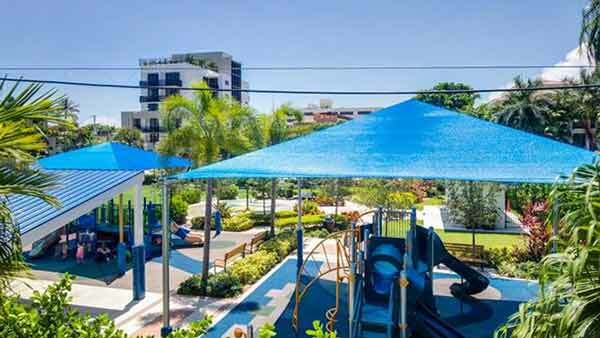 Can be rented one time per year (12 months minimum). 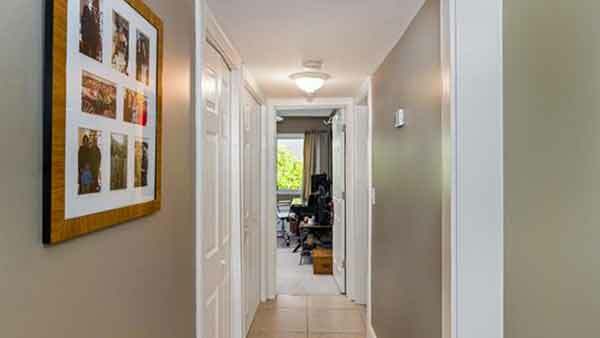 Pet friendly complex with only 16 units.